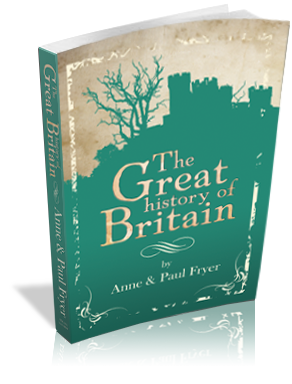 I warmly recommend this book for primary age - schools and home teaching - and for literally anyone else who wants to learn the great history of Britain. Not sold yet? Download the preview sample (PDF, 560 KB) complete with cover artwork, table of contents and the complete first chapter.